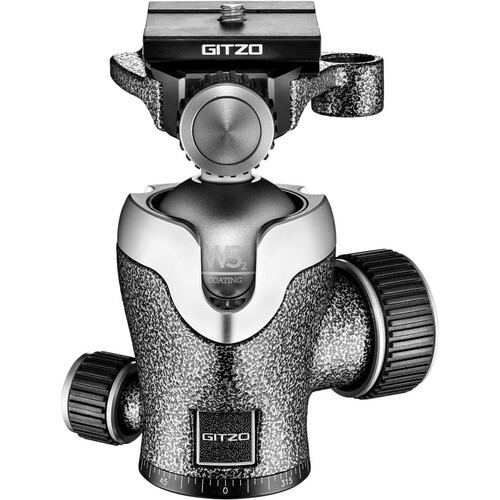 The GH1382QD Series 1 Center Ball Head is Gitzo’s medium-sized professional tripod head designed for Series 0 and 1 Mountaineer tripods. It weighs just 500 grams and safely holds 14-kg load. Standing at 11.2 cm, it’s still compact enough to fit between the folded legs of Series 2 Traveler tripods. Despite its slim design, it is packed with features, including a friction control knob located inside the ball locking knob for precise adjustment. This model features 360° Independent panning lock and provides uncompromising ball smoothness since it’s constructed with high-quality, high-resistance steel and aluminium components. 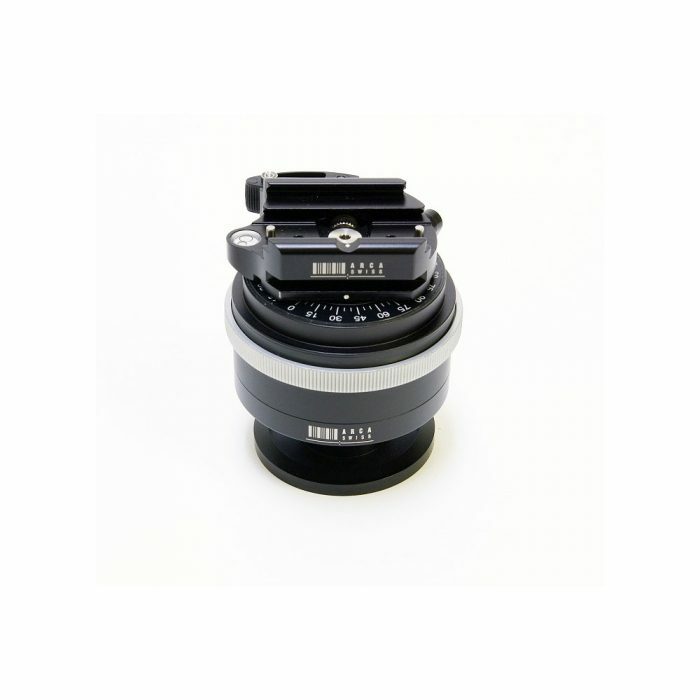 The supplied quick-release plate is kept locked with a screw-knob and a bubble level helps photographers keep a straight horizon. 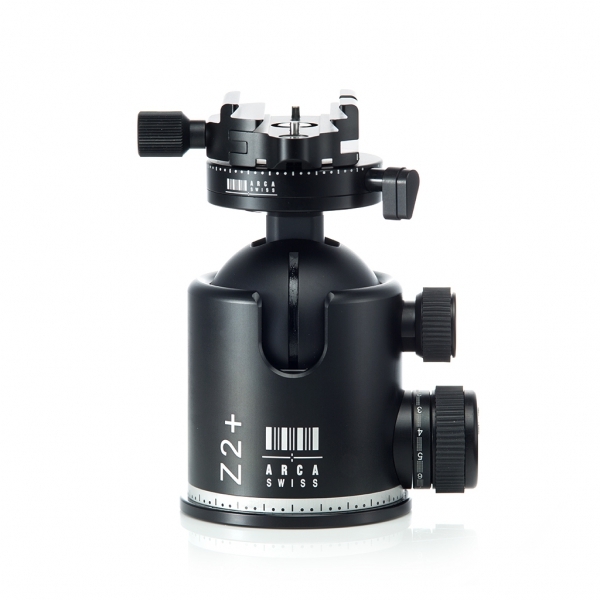 It is supplied with the short, Arca-Swiss compatible plate (GS5370SD), but is also compatible with all of Gitzo’s D profile plates and fits most Arca-Swiss style plates from other brands.